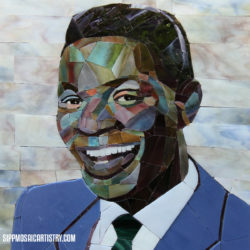 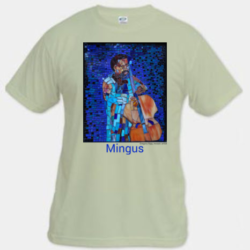 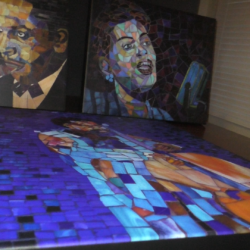 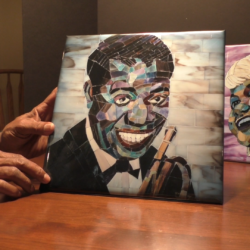 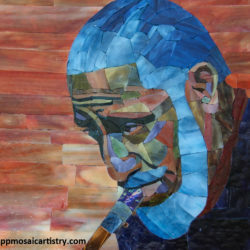 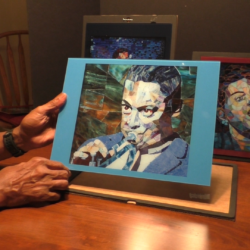 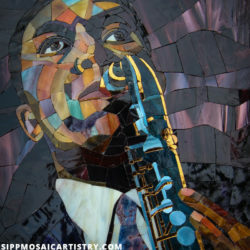 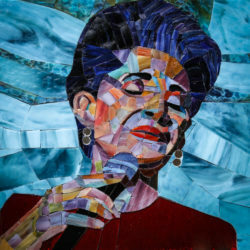 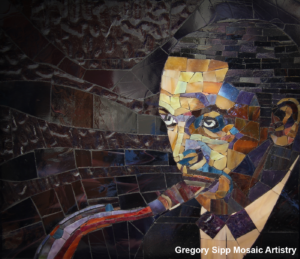 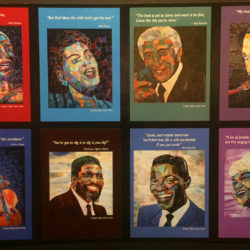 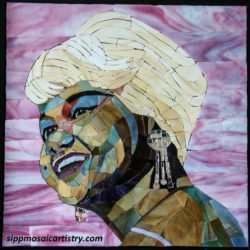 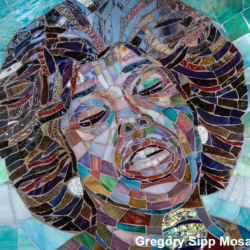 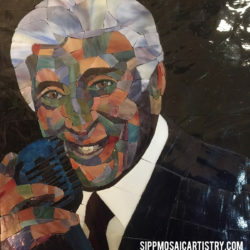 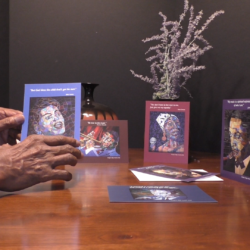 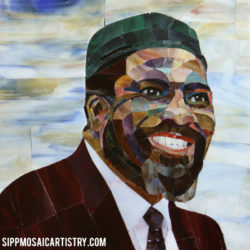 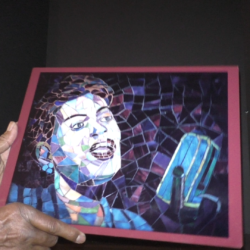 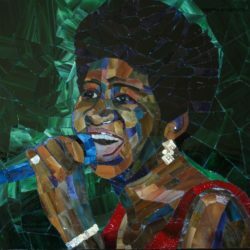 Join Gregory Sipp at the Mid – Atlantic Jazz Festival in Rockville, Maryland February 16-18 2018 for the release of his Thelonious Monk Mosaic along with his other mosaics. 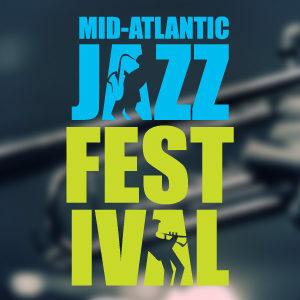 The Mid-Atlantic Jazz Festival (MAFJ) is presented in the true spirit and intent of the former East Coast Jazz Festival (ECJF). 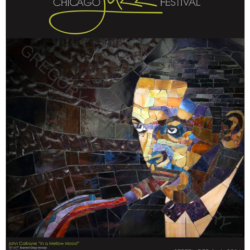 Founded in 1992 by vocalist/vocal educator Ronnie Wells, for the next 15 years the ECJF was produced by and benefited The Fish Middleton Jazz Scholarship Fund, Inc.
(FMJS). 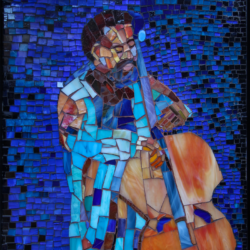 ECJF was originally created in honor of Elmore “Fish” Middleton, a Washington, DC jazz radio programmer, whose commitment to promoting jazz music and supporting emerging jazz artists became the guiding principle behind the festival. 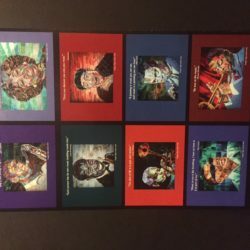 Produced by the Jazz Academy of Music, which hosts a burgeoning annual jazz camp for aspiring high school jazz musicians, the MAJF makes an indelible commitment to jazz education. 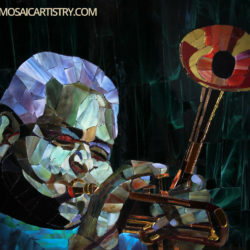 The Mid-Atlantic Jazz Festival will build upon the legacy of ECJF in presenting the region’s finest talents and visiting masters in unique “festival” programs and configurations, Next Generation jazz artists, and student ensembles.